This beautiful slinky satin fabric has the most wonderful drape and fluid handle. As you would expect from John Kaldor, this fabric is the best quality and will be a dream to wear. 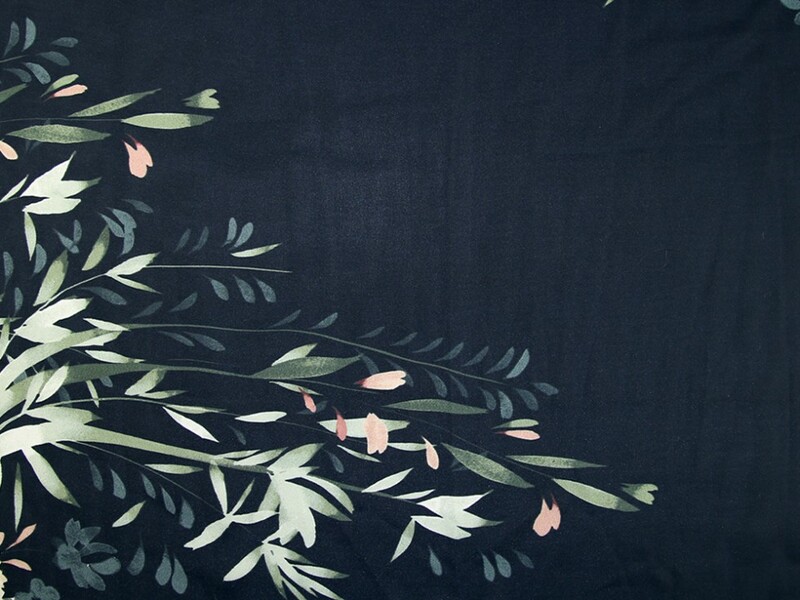 We picture this fabric making stunning tops, blouses, skirts and dresses.